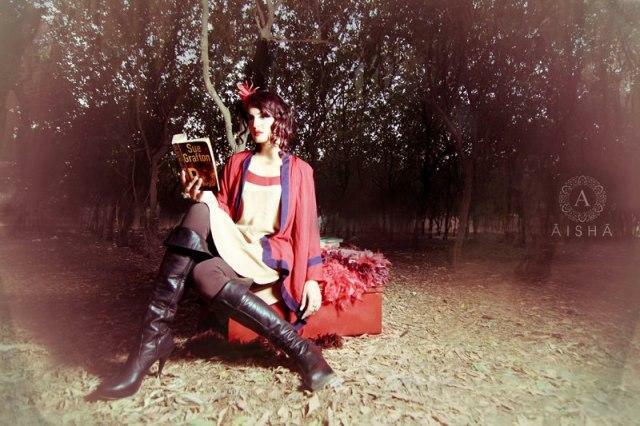 Aisha Alam Latest winter casual wear collection 2013 For Women. Aisha Alam is a Karachi-based designer who is renowned for producing minimal clothes based on a modern design philosophy and a feminine silhouette. Aisha Alam began her career as a textile designer at Gul Ahmed Textile Mills and worked on various fabric and lawn prints at the renowned mill and later on became General manager Marketing and Chief Designer. 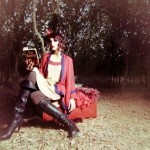 Aisha Alam kicked-off her women’s wear collection from the comforts of her home. 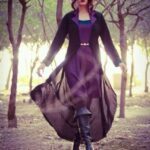 Aisha Alam winter casuals include stylish dresses with western designs.The outfits are stitched perfectly and have been designed according to the on-going fashion trend. 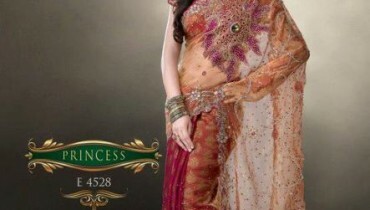 Aisha Alam’s clothes are reasonably priced, modern and highly fashionable.